IT's one of the most significant days of your life! not absent from them because he's fumbling with the camera. Guaranteed, you'll want to relive the day. Your child will love this someday. Documenting your child's birth story will help you remember that day with more clarity. 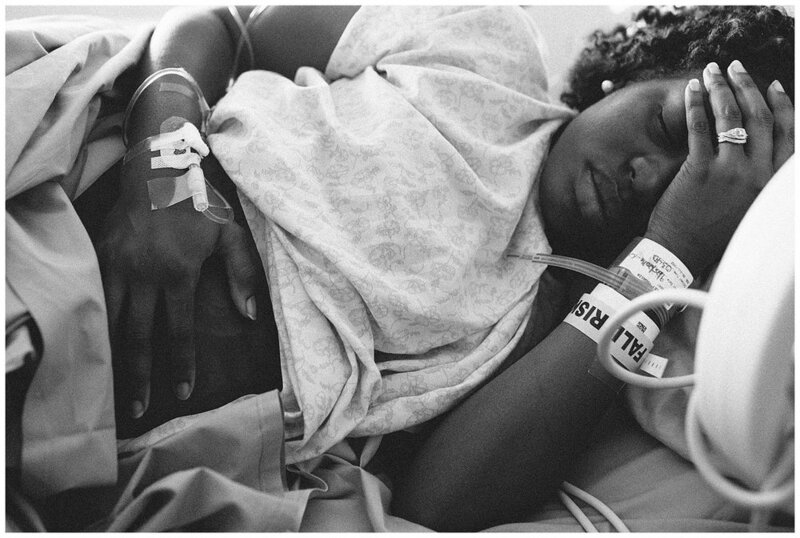 The way your partner supported you throughout the entire labor process or whispered encouraging words into your ears. 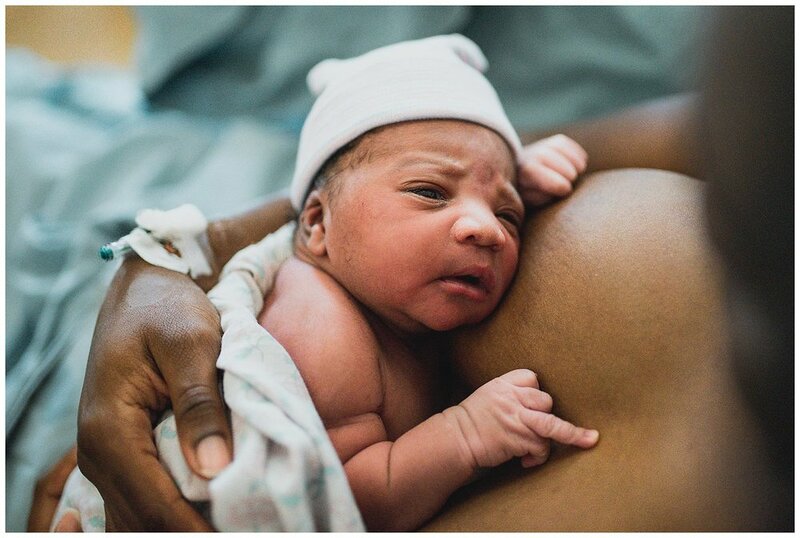 The way that pain really felt, and how much joy you felt when you finally got to hold your baby for the first time. 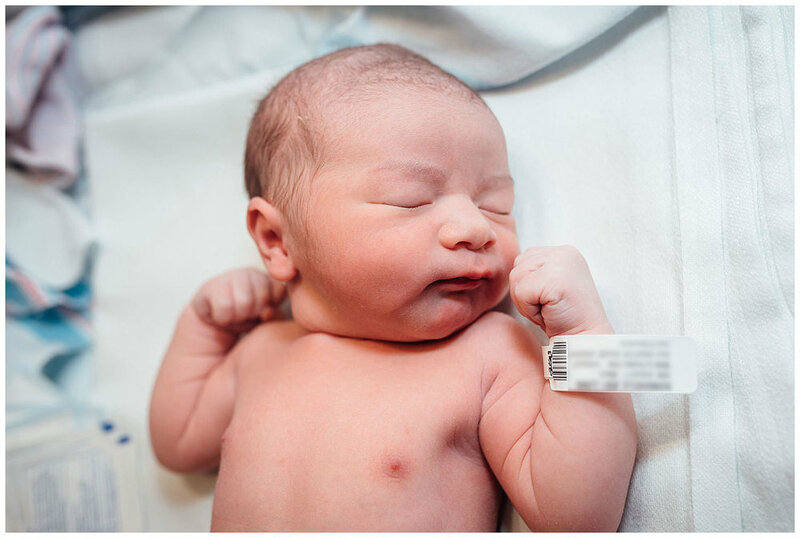 When you hire me to be your birth photographer, I will be able to capture those memories for you. I will become a part of your birth team, and will be there for you from the time you hire me until baby is born. Contact me! I'll send you over a questionnaire to fill out and we’ll meet for an in-person consultation where we’ll have an opportunity to get to know one another and you can ask me any questions and share with me any expectations, hopes or fears about my photography or your birth. Have a Baby! Leading up to your guess date I’ll be on call for you starting at 38 weeks until your beautiful baby is born, and when I get that phone call or text from you I will be out the door and headed to the hospital to capture those precious memories of your baby entering the world! Relive your Memories. Each image will be hand-edited with care, and about three weeks later when they are all ready, I’ll be at your door with some movie treats in hand and we’ll watch and remember your new babies birth story together. Want to see the rest of the story? 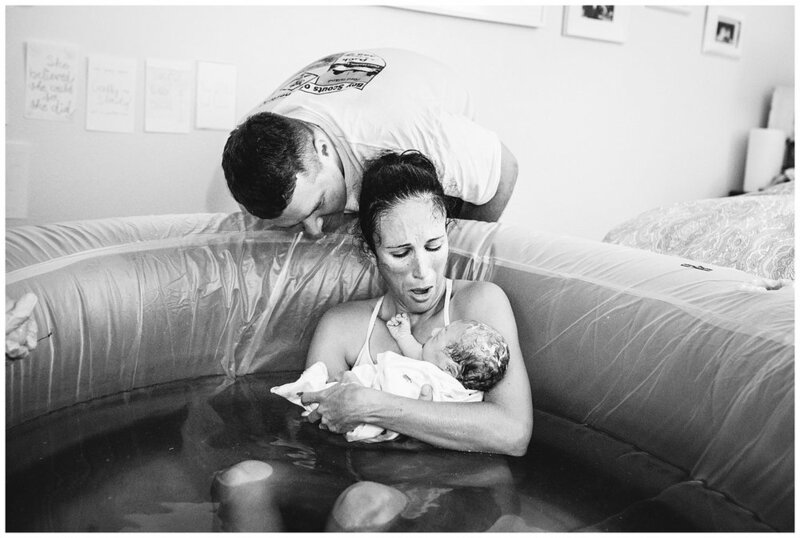 Click here to see images, and the birth story from the mom's perspective. Grab this download to have these with you before and during your birth to give you that extra bit of encouragement when you need it the most. Interested in moving forward? Great! Also, if you have dates/times that work best for you for our in-person consultation please list them here. 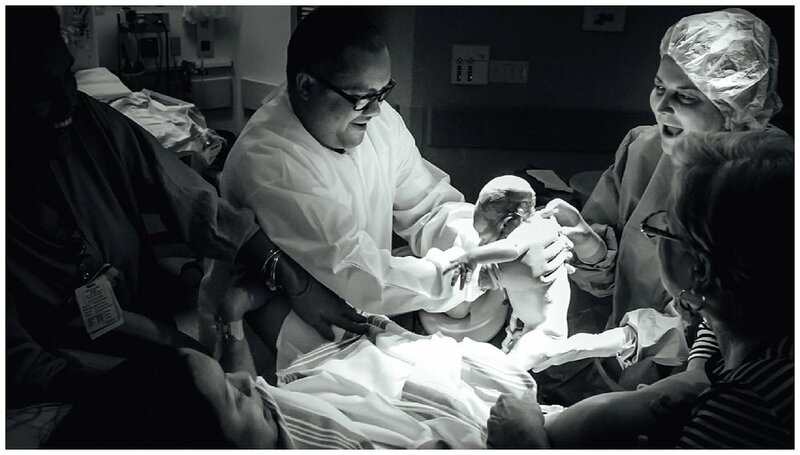 Wanna see more birth stories? 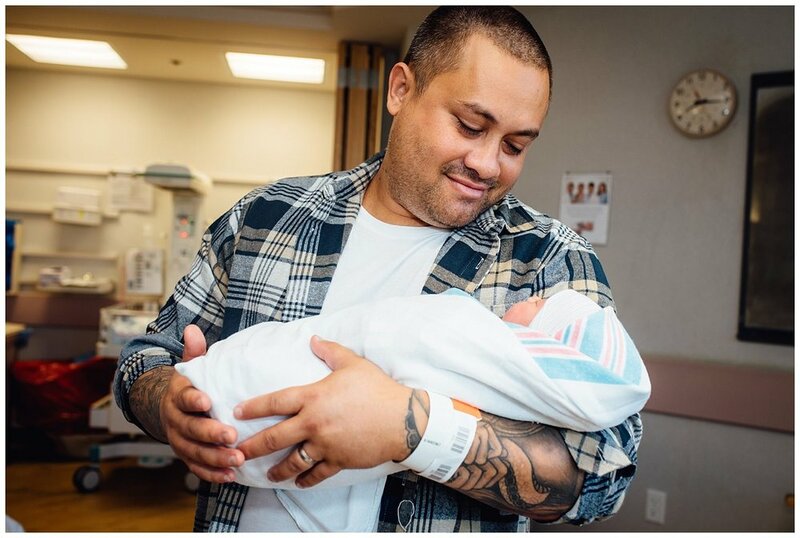 Click through to see birth stories from birth photographers all around the world!